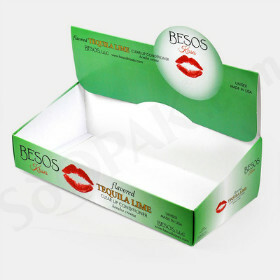 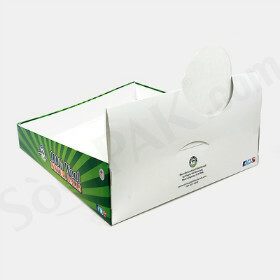 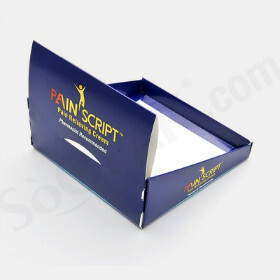 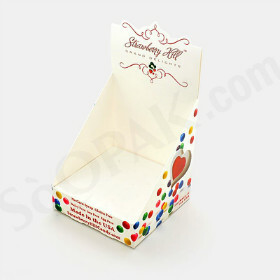 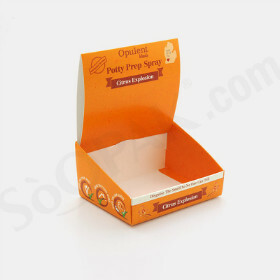 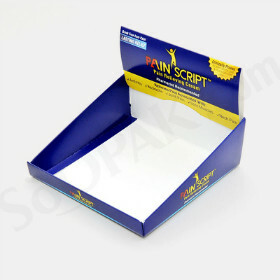 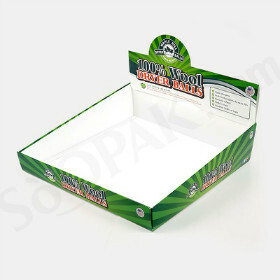 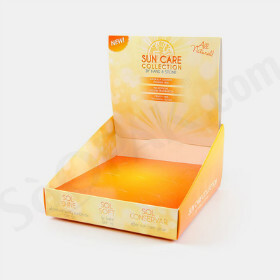 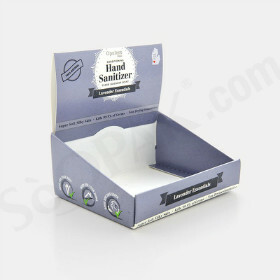 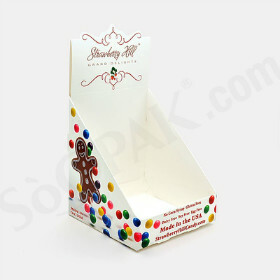 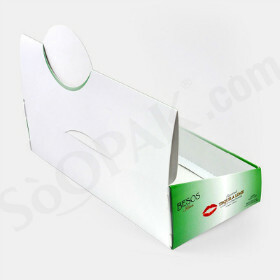 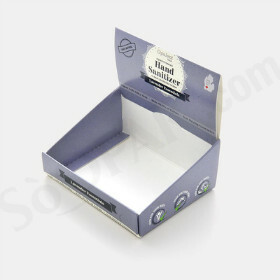 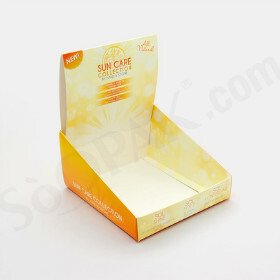 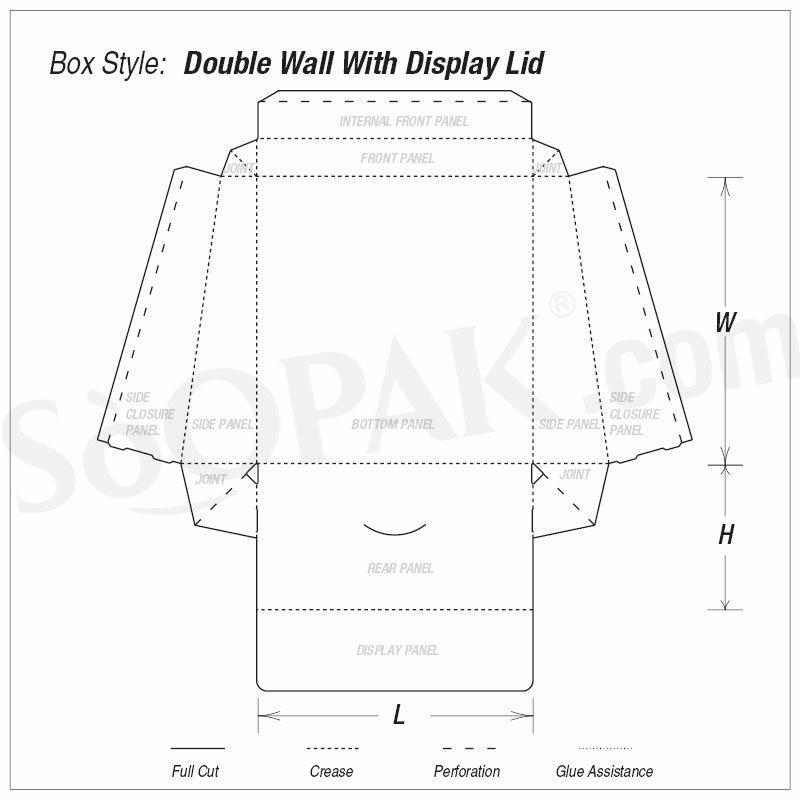 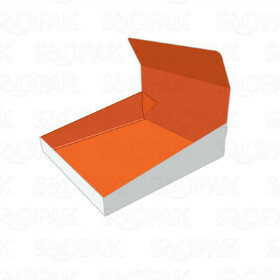 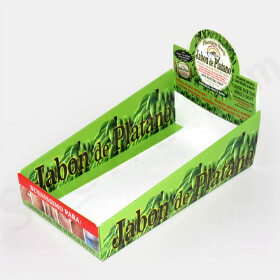 This is a counter display box that is great for products that has the retail distribution needs. 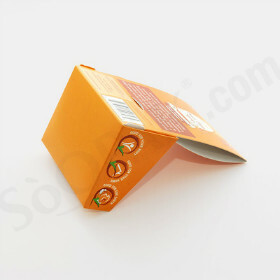 It can be open by tear to showcase the smaller packages inside the counter box. 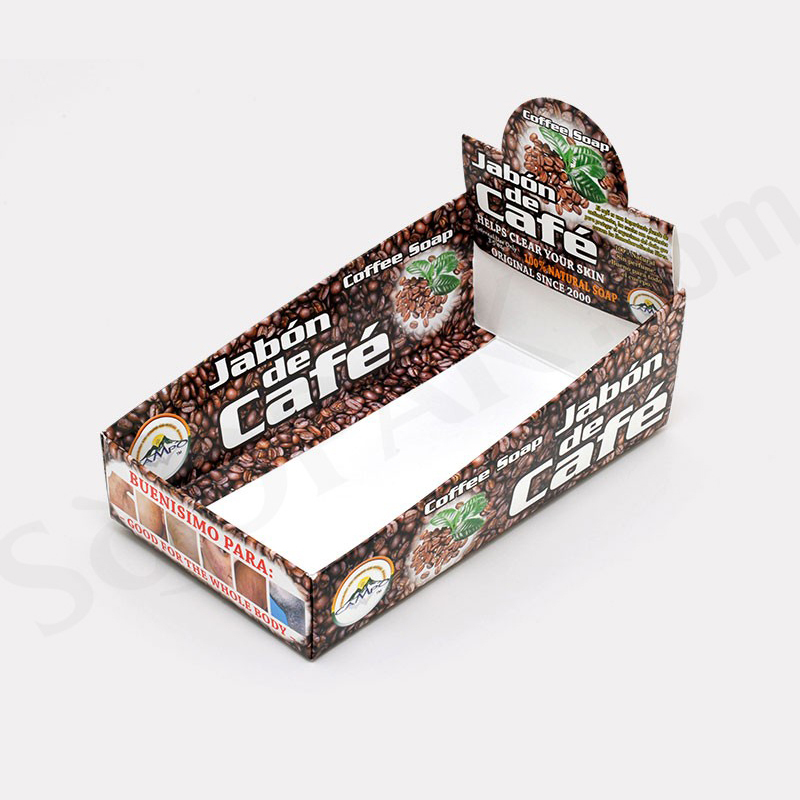 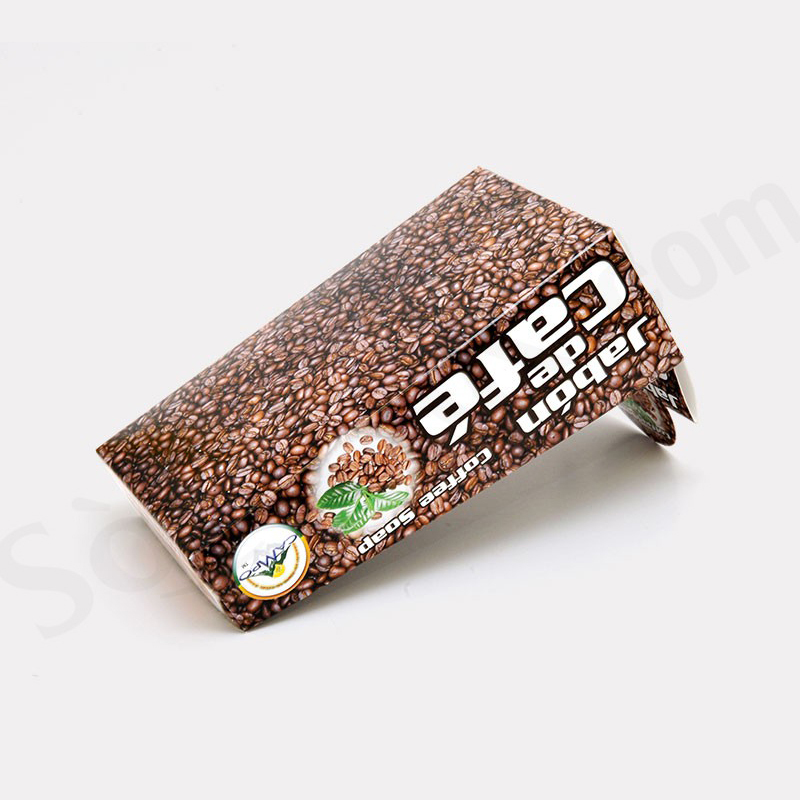 It is great for beverage/ coffee/ tea bags packaging display in a retail setting. 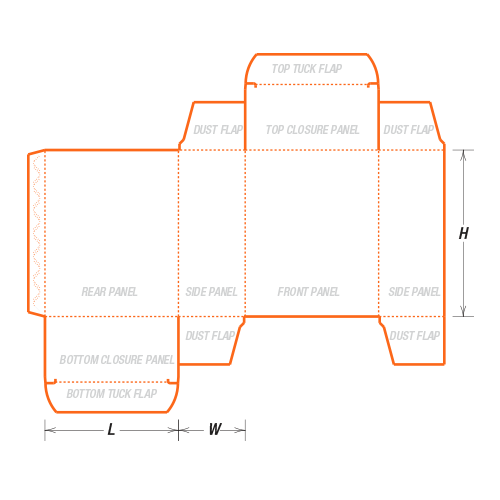 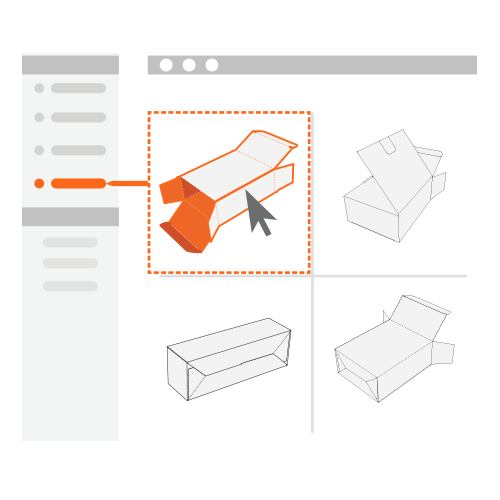 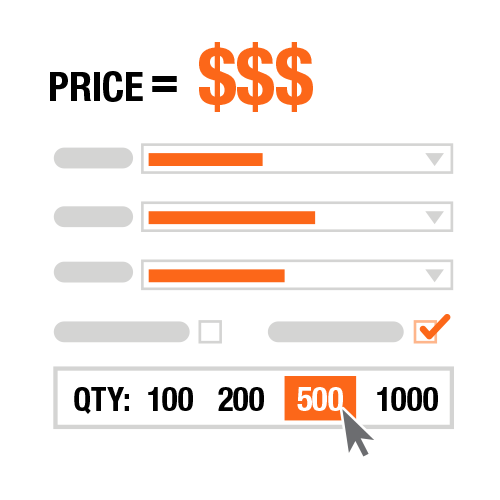 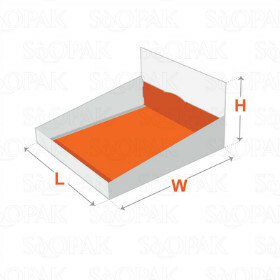 Custom your design from dimension, printed colours to optional window-patching/ cut-out.